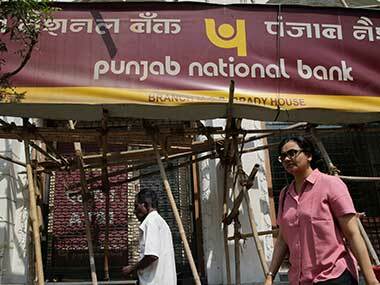 New Delhi/Mumbai: The CBI on Wednesday said that it has arrested a general manager rank officer of the Punjab National Bank in connection with the Rs 11,400 crore Nirav Modi fraud case. It was during Jindal's tenure at the Brady House that the alleged fraud took place, the CBI officer said. Jindal was heading the second largest branch of the PNB when the practice of issuing the Letter of Undertakings (LoUs) without sanctioned limits to diamond trader Modi's firms began. 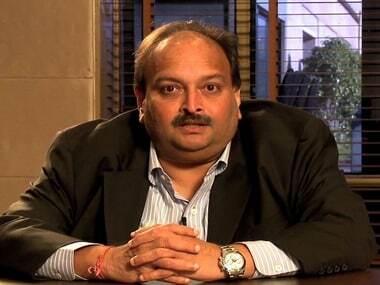 Jindal was presently posted as general manager credit at PNB's head office in New Delhi. His arrest was the 14th in the fraud case so far. Since 14 February, when the CBI registered the first FIR in the case, multiple raids at Modi and Mehul Choksi's residential and office premises have been conducted. The agency officials also said that they are questioning the executive director and general manager level officials of the Brady House Branch along with Modi's staffs and associates including Saurabh Sharma, who is president, foreign finance Division of the Firestar International and Subhash Parab, finance executive. Beside them, the agency officials would also continue to examine the executive level officials of Choksi's Gitanjali Group. 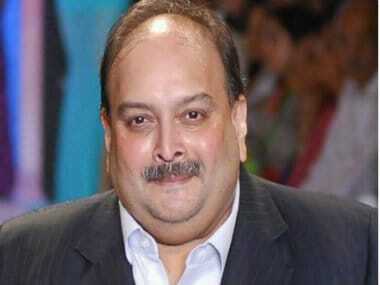 Earlier on Tuesday, the agency also arrested three employees of Modi and two of his uncle Choksi's Gitanjali group. 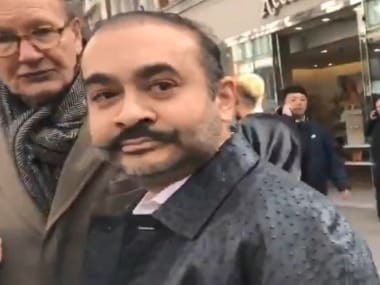 Modi's Firestar International firm's president Vipul Ambani, its senior executive Arjun Patil, and executive assistant and authorised signatory of the diamond merchant's three accused firms, Kavita Mankikar, were arrested after daylong questioning on Tuesday. Chief finance officer (CFO) of Gitanjali group, Kapil Khandelwal, and its manager Niten Shahi were also held. The arrests were made in two cases registered by the Central Bureau of Investigation (CBI) on 14 and 15 February against Modi and the Gitanjali group of firms respectively.